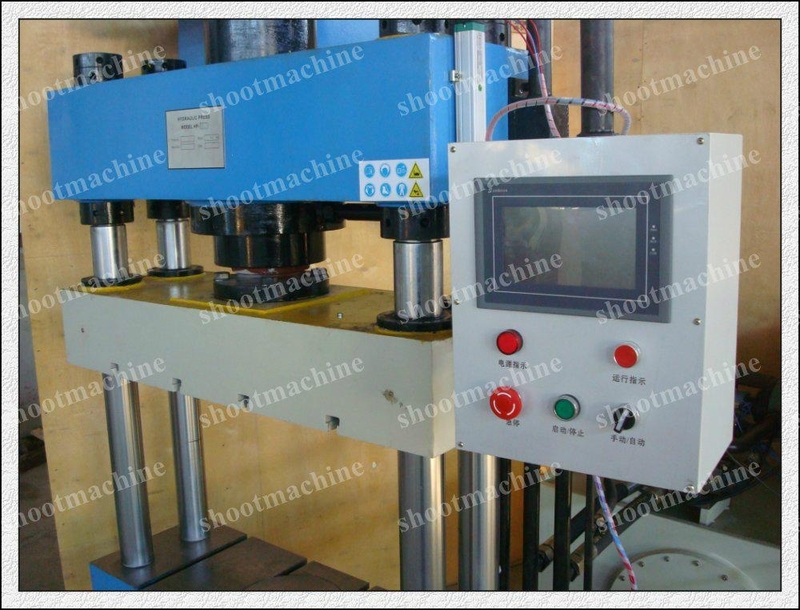 * It is CNC control and display. * It can set pressure value according to your require. * It can display pressure value. * It can set distance and travel value according to your require. * It can display distance and travel. 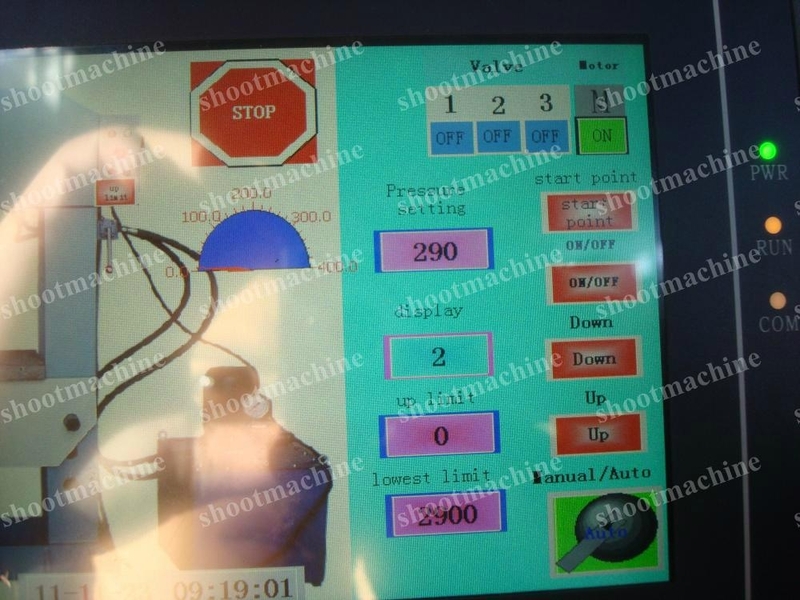 Specifications︰ * It is CNC control and display. 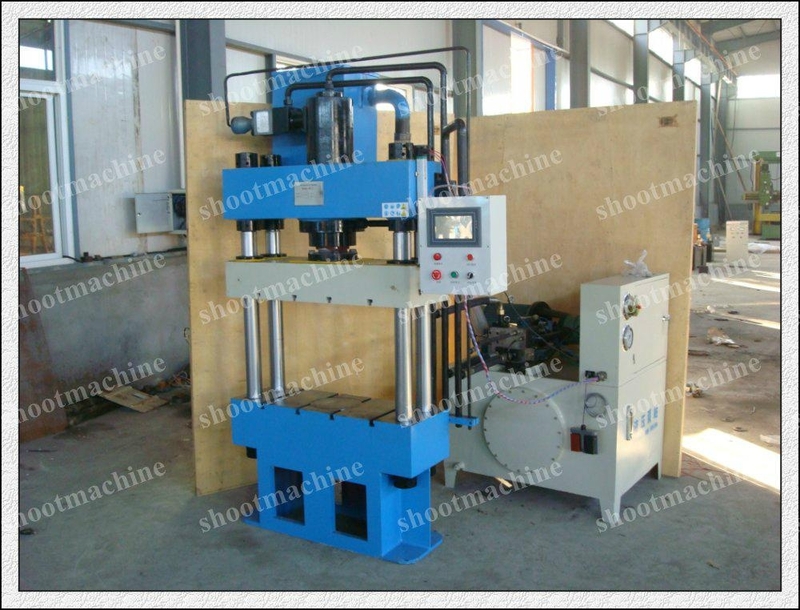 * It have two kinds of model: manual and auto, you can choice manual operation or auto operation.